Seems strange now, but I used to be daunted by Barolo: that authoritative label bearing down on you from a high shelf, like a hilltop fortress. I suppose the price tag – not astronomical in the UK, but enough to intimidate a scavenging journo – played a part. In reality, the region is extremely accessible. I’ll be writing about some of the fantastic people and wines I came across on my recent visit, but first want to put together a basic guide. Though sketchy – especially relating to prices – I hope it’ll persuade some to discover the region for themselves. Barolo is a village just over an hour’s drive south of Turin or 15km south of Alba, in the region of Piedmont in northern Italy. 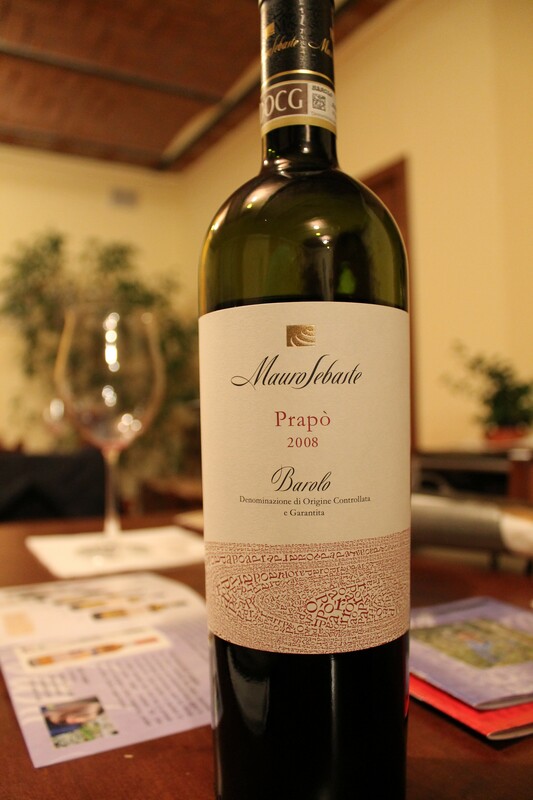 It’s also a DOCG appellation for wines made from Nebbiolo grapes sourced within the immediate vicinity of Barolo itself, including famous villages such as La Morra, Castiglione Falleto, Serralunga d’Alba and Monforte d’Alba. These villages are an easy 10-minute drive away. It’s a fabulously picturesque area, strewn with steep vineyards and hilltop castles. The villages are small but have quite a few options. You may need to book on Friday and Saturday night, especially in Barolo. 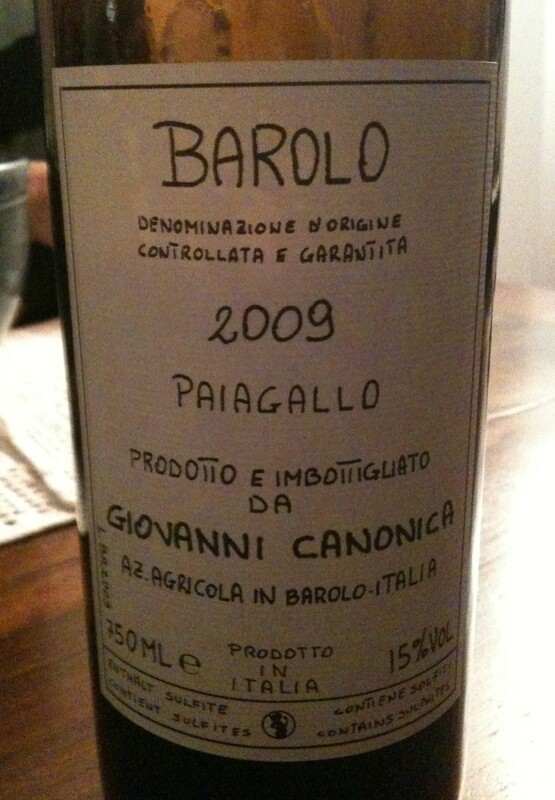 My favourite in Barolo was La Cantinetta, while L’Osteria del Vignaoiolo in La Morra was sensational. Value across the board is good – primi piatti (pasta ribbons with porcini mushrooms or ravioli with butter and sage, say) start around €9, and secondi piatti might start at €12. 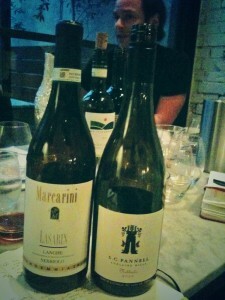 As you’d expect, the wine lists are superb and the mark-ups thankfully modest – say, €20-€25 for a lovely drop of Nebbiolo. 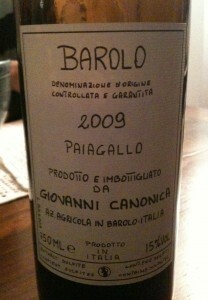 For Barolo you’re probably looking at more like €40+. 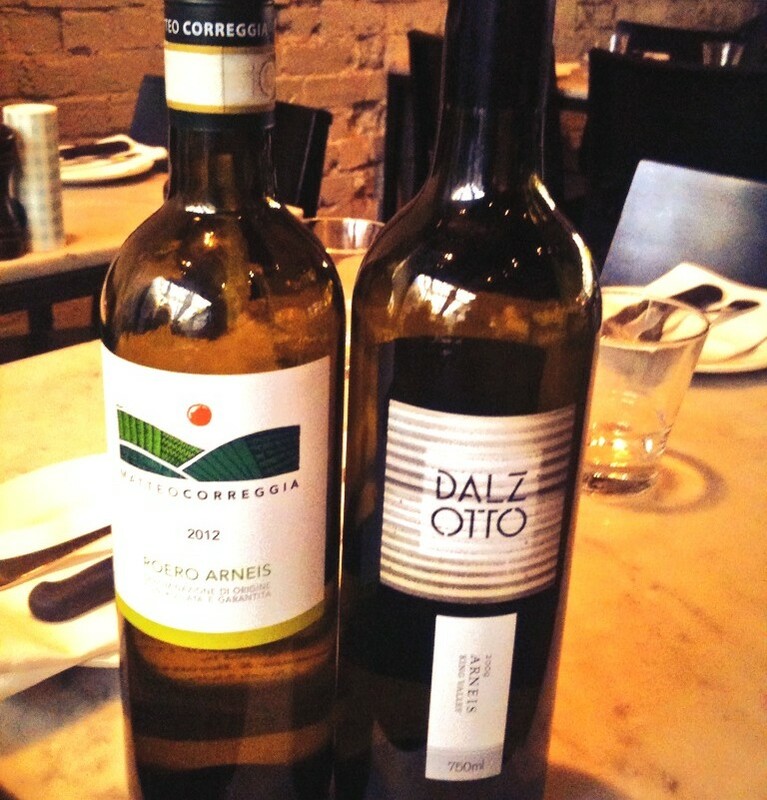 There are also by-the-glass options – Dolcetto and Barbera from €3.50, Nebbiolo from €4 and Barolo from €8. It’s common for wineries to close the doors for a couple of hours for lunch. In any case, it’s best to email or ring ahead to make sure it’s OK to visit. You’ll often find the ensuing welcome embarrassingly warm. Many will show you round the winery and chances are there’s unlikely to be any hard sell attached to your tasting. For those meaning to buy, price lists are not prominently displayed, so here’s an idea of what you might be in for: Dolcetto d’Alba from €6, Barbera d’Alba from €7-8 basic Nebbiolo from €10-12, Barolo from €25-€30 (climbing much higher for single-vineyard wines from best sites and producers). Nebbiolo: High in tannin and acidity, low in colour, with typical aromas of roses, tar, red fruits from strawberry to plum, and liquorice. 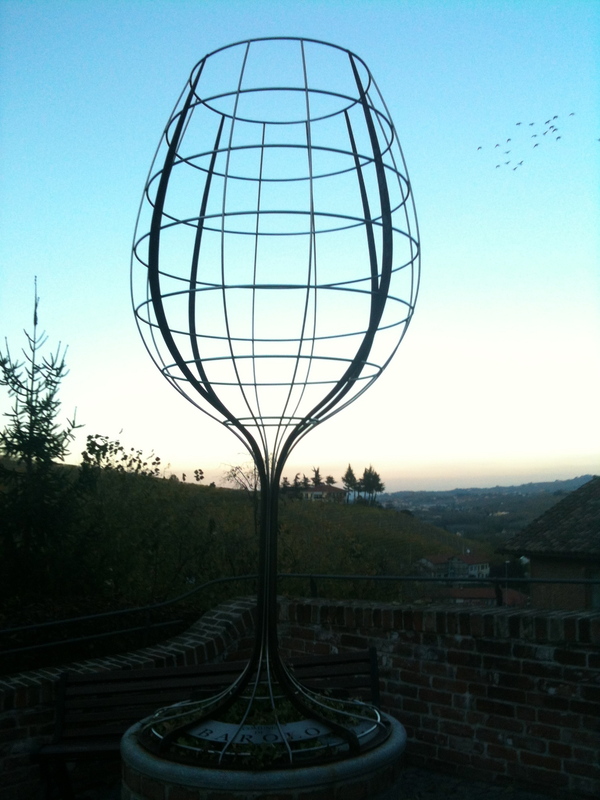 Producers may offer a Langhe Nebbiolo or Nebbiolo d’Alba, often approachable, ready to be drunk young and spectacular value. Barolo is the cream of the crop, produced from a designated area and released after at least three years (minimum 18 months in wood). It has the potential to change your life and, with age, do things you can’t even imagine. 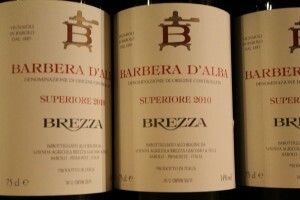 Barbera: High in colour and acid, low in tannin. Varies in quality but can be extremely juicy, lively and fresh and food friendly. 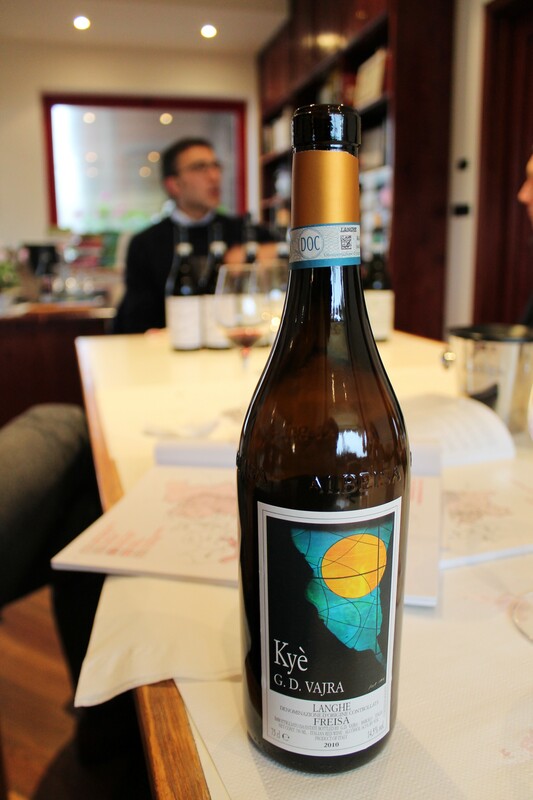 Some producers also make a Superiore version, a little more complex, ready to drink a little later, perhaps with some oak, perhaps able to age well over an extended period. Freisa: A slightly weird and much-maligned local grape, which you can read about on the blogpost, In Praise Of Freisa. It’s barely been around five minutes, but it’s made quite a name for itself. 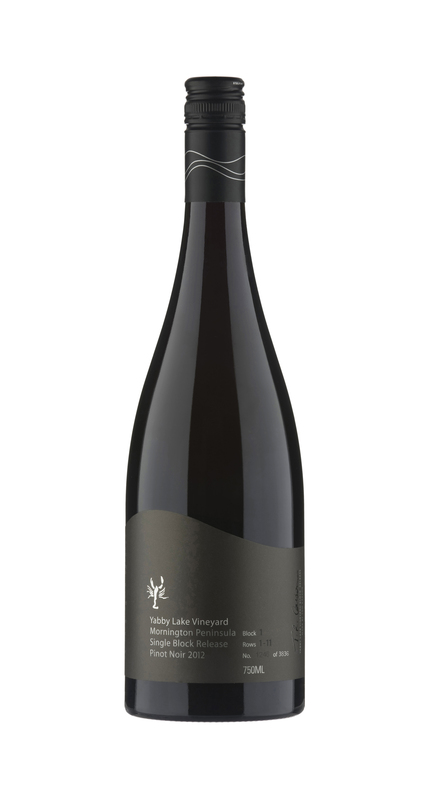 Yabby Lake Block 1 Pinot Noir 2012 has just picked up best Pinot Noir and best single-vineyard dry red at the National Wine Show of Australia. 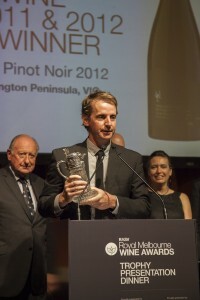 That’s after becoming the first Pinot ever to win Australia’s most prestigious wine prize, the Jimmy Watson trophy. Easy to suspect the bloke who made it of serial over achievement, too. 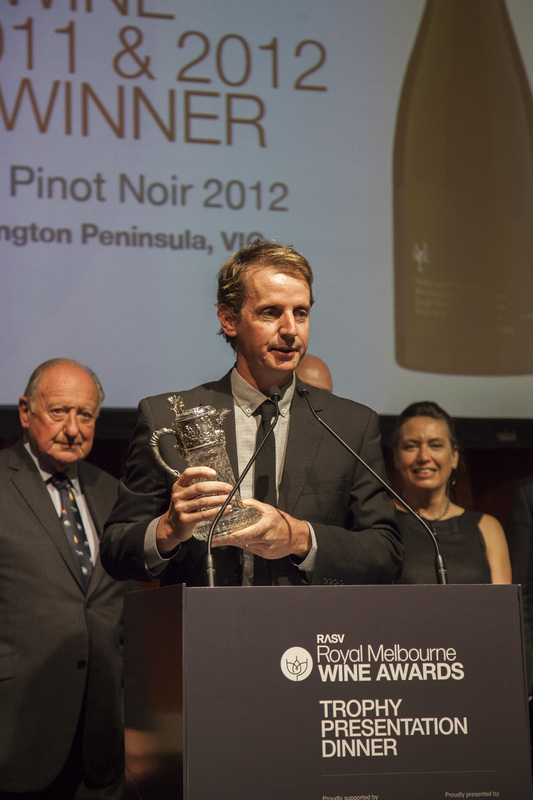 Tom Carson was Dux of the Len Evans Tutorial in 2002 on his way to becoming the youngest National Wine Show chairman, and also led Yering Station to the International Winemaker of the Year title in 2004. Carson was quick to dish out credit to Australian Pinot pioneers (pinotneers?) such as Phillip Jones of Bass Phillip, Main Ridge Estate’s Nat White, wine writer and Coldstream Hills founder James Halliday and the late John Middleton of Mount Mary. The meticulous mapping of the vineyard, with its myriad clones and sections, means Carson and Harris roam the rows for up to five hours a day during vintage. They chew the fat, taste the fruit and work out when the everything will be ready. “Getting the picking right is a massive part of winemaking,” says Carson. For sure, Carson’s creation isn’t a light, bright babe. It’s a dark, brooding and serious Pinot Noir: deep in colour, with dark cherries, plums and spice beneath those floral tones. Its silky texture belies a taut strength and imposing length. And there’s no question it’s only just begun; the fragrance, purity and structure are obvious, but it’s just hinting at pleasures to come, with 2014 to 2022 shaping up as a promising window. The nerdy stuff: The MV6-clone fruit for Yabby Lake Block 1 Pinot Noir 2012 was grown on the lower, more sheltered part of the vineyard in Moorooduc on the Mornington Peninsula. The soils here are light clay over loam, though they’re a bit deeper, the clay a touch heavier, than in other parts of the vineyard. It was hand picked, hand sorted and gently de-stemmed into small open fermenters, with a small percentage of whole bunches added. Carson then gave it a three- to four-day soaking before a fermentation that peaked at 32 degrees. The wine was pressed off skins after 10 days into French oak puncheons for malolactic fermentation and maturation. It stayed in oak until February 2013, when it was bottled. Only 270 dozen made. It’s hosing down with rain outside, it’s five in the morning, I can’t sleep – and I don’t care. Why not? Because I’m in Milan, and in a couple of hours I’ll be heading down to Barolo to taste some of my favourite wines in the stunning landscape in which they were grown. And to plant the idea that I’m not just a loser that sits up at night in a darkened room blogging about Nebbiolo, I’ll be meeting my parents and a couple of great English mates who’ve flown down especially. 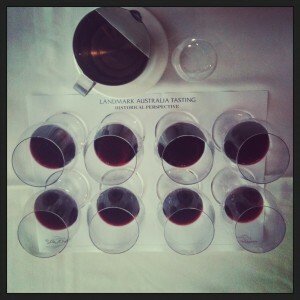 So here’s a bit of jetlagged reminiscing about a lovely wine from the other side of the world. I’m not going to bang on about what a great bloke Steve Pannell is or how wonderful all his wines are – though these things are manifestly true – because I still harbour hopes of some shut-eye before the bus goes. So: Nebbiolo. Hunting for a good ‘un in Australia can be an expensive hobby – in general, our best Nebs are ahead of us and Italians start pricey. On that point, though, the chap who set up this blind tasting also brought along a Marcarini ‘Lasarin’ 2012 from the Langhe ($30 at Vino Italiano). It was very good (juicy strawberry, liquorice, balsamic) but didn’t quite muster the light-and-shade complexity that makes the grape so exciting. Bright light ruby with an orange-pink tinge, this has an enticing nose of roses, strawberry, orange peel, earth, tar and charcoal. Strawberries, black cherries and plums float along the medium-bodied palate, accompanied by an orangey tang and some spice. As one would expect, there are tannins aplenty but these are fine, savoury and sit back nicely, combining with lively acid to drive it out to a long and lovely conclusion. Satisfyingly complex and complete. Bravo. Michael Hill Smith’s words at the lunch to launch the 2012 Tolpuddle wines betrayed all the excitement he and Martin Shaw felt at acquiring such a precious piece of land in mid-2011. The vineyard was planted in 1988 and its back story is a roll call of great cool-climate wines – fruit had been used for Eileen Hardy Pinot Noir and Chardonnay, and by many of Australia’s finest exponents of sparkling wine: Chandon, Heemskerk, House of Arras. Michael wasn’t so keen on the name but had decided to stick with it. Good move, I reckon. It sounds a little cutesy and the label’s pretty conservative, but Tolpuddle has a great history beyond wine. It’s named after the Tolpuddle Martyrs, a group of men from Dorset, England, sent as convicts to Australia for setting up a farmers’ union. The leader of the group was a chap with the evocative name of George Loveless, who worked on part of the property that is now Tolpuddle Vineyard. The vineyard won the inaugural award for Tasmanian Vineyard of the Year in 2006, and used to be worked on by Ray Guerin in his capacity as viticulturist for Hardys. Ray is now viticulturist at Shaw + Smith – and Gourmet Traveller WINE’s Viticulturist of the Year 2013. So it would seem the stars are aligned for some pretty good wine. Nerdy stuff: Fruit was handpicked, whole bunch pressed and fermented mostly wild into French oak barriques (roughly a third new, a third one year old and a third two year old). About 20% went through malolactic fermentation. It spent about 10 months on lees, with occasional battonage. Nerdy stuff: Grapes were hand picked, fermented in open fermenters and hand plunged, with an average of 25% whole bunches. The wine was then aged in French oak barriques (roughly a third new) for 10 months. What it was like: Amazing perfume. As with the Chardonnay, leaves you in no doubt that this is going to grab your attention. Exceptionally floral, especially violets, plus cherries and earth-encrusted mushrooms. It’s smooth-textured and vigorous in the mouth, mostly primary fruit (strawberry compote and cherries) that pulses through to the long finish. Very good acid and tannin structure. Drink now to 2020. Overall, the Chardonnay edged it for me but both wines show real strength of identity and structure. Generous but measured, and very drinkable. Southeast England, early 90s: I was a smitten schoolkid and should’ve seen it coming. The exchange student waltzed in from Down Under and bowled my beloved over. It happened every year; these sprightly, laidback Aussies won hearts without seeming to try. Australian wine did much the same thing back then. In 1994 it was the third favourite country among readers of UK magazine Decanter. Now, I’ve just learned, it’s slipped to sixth. The reasons are complex and manifold. I touched upon many of them in my piece on Savour Australia, and won’t go into them again here. But times have changed. Australia’s at a stage where it wants to differentiate and go upmarket, moving away from what Abbott calls “cheery stuff that’s price driven”. Regionality and quality are key, as we heard time and again at Savour Australia. Abbott says – and I couldn’t agree more – that Australia has a lot to shout about on both of these counts. But getting the message across is tough, not least because Australia’s New World rivals – notably Argentina, Chile, New Zealand and South Africa – are capable of producing stunning wines and have a compelling story of their own. “It will be a painful time,” Abbott warned. But there are grounds for optimism. Abbott praised the “dynamism, drive and great sensitivity” of the winemakers and “the thrill, diversity and elegant generosity of great Australian wine”. Wine consumers – and the girls I went to school with – are no longer easy prey for Aussie charm. But Australian wine has done a lot of growing up since then, too. It’s day should come again. Arneis and I didn’t see eye to eye the first time we met. It was during a weekend for SYners (pronounced “swiners”; looks like “swingers” but it ain’t like that), a four-couple wine-geek group founded in South Yarra back when we were reckless and childless. The opening night’s theme was Minority Grapes. Someone brought along an intensely floral Arneis where the fruit was hard to find beneath the petals and bitter kernel character. We probably just weren’t ready for it. I’ve since developed a soft spot for the variety, whose home is Piedmont, northwest Italy. 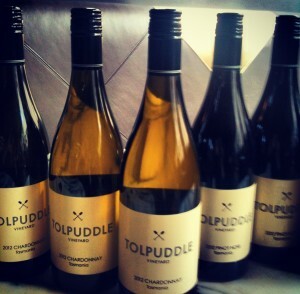 Apparently it’s a tough sell here in Australia, where it’s most notably grown in Victoria’s King Valley. Some think it’s the ‘hard-to-pronounce’ name (really? ar-NACE will get the message across) but it might just be – as it was for me – a question of naivety. Here are a couple I had the pleasure of tasting at an evening for friends, hosted by Simon Dal Zotto of DOC Wines, whose family produced one of the two examples. Clear, bright pale lemon in colour, with white flowers, ripe pear stone fruits on the nose. It’s dry, just more than medium bodied, a little unctuous. 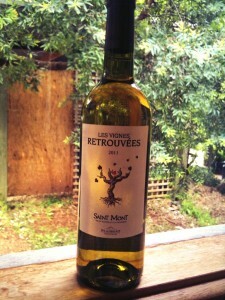 The palate displays green apple, lemon zest and stone fruits with at touch of ginger and almond, with a pleasant, slightly bitter finish. It’s nice and fresh, especially given the grape’s relatively low acidity, and opens up quite a bit after some time in the glass. Good with food. Clear medium lemon in colour with quite a pronounced nose of ripe peach, pear and citrus. 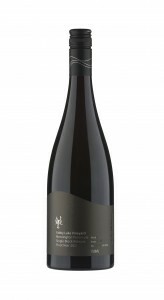 The rich, juicy palate has stone fruits, lime, pear and melon, with some peach-kernel bitterness and spice. It may be the age difference, but this was rounder than the Matteo Correggia, with good length and a slightly sweeter finish. A pretty, generous wine.